Anytime Fitness D'Iberville is a family! We are here to support you on your fitness journey. Our friendly, professional staff is trained to help you, no matter how much support you need. 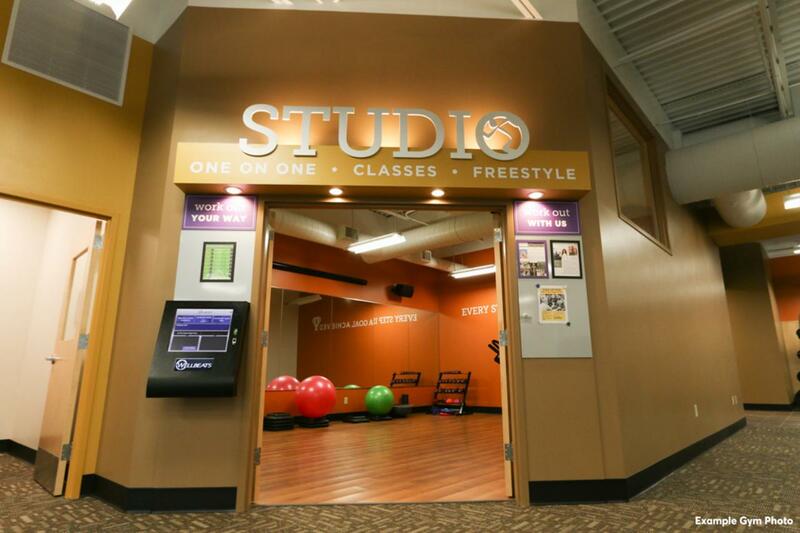 Membership includes a free fitness consultation, access to more than 3,000 gyms, and always open 24/7 convenience. All in a welcoming club and supportive member community. Our goal is to assist you to "GET TO A HEALTHIER PLACE" in your life. Let’s get started! Visit during staffed hours or call today! Live Group Exercise Classes Coming in April, 2019!!! 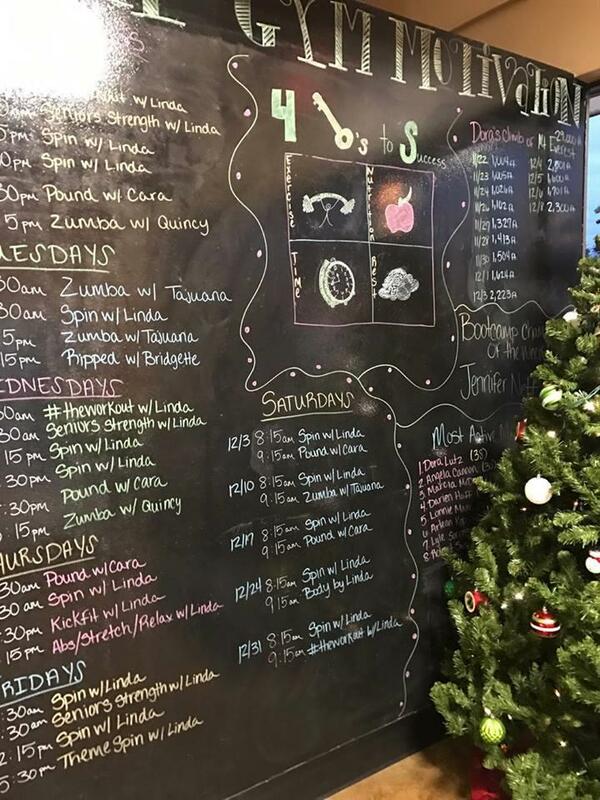 Classes starting on April 15th: - Monday 6:00 pm AF Cycling (45 minutes) - Tuesday 6:00 pm TRX (30 minutes) - Thursday 6:00 pm Zumba (45 minutes) Contact us for more information! CORE CLASSES STARTING ON APRIL 15TH, 2019! Join us at our club for outdoor and indoor team workouts on May 4th, 11th, and 18th from 10:00am to 12:00pm. Members and non-members are welcome! It's totally FREE! I am originally from Italy and have been living in Mississippi for 7 years. I am the proud mother of two all grown up kids now. My passion for fitness in general, started when I was really young. I became a certified group exercise leader instructor in 2000 and my love for fitness has grown even stronger since then. 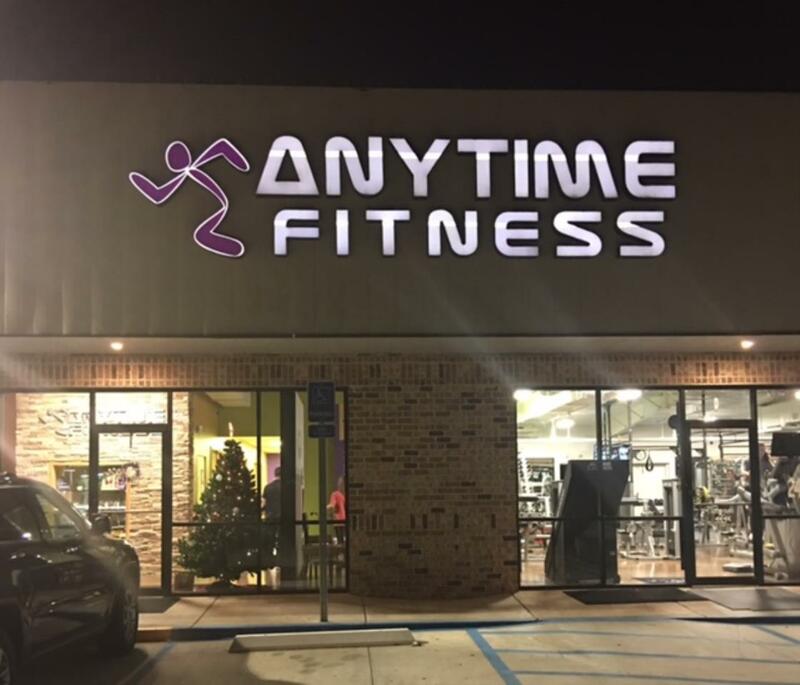 As the proud manager of Anytime Fitness D'Iberville, my objective is to motivate and assist others with reaching their fitness goals. Fitness is a state of mind after all!! 29 years old, Birmingham, Alabama native. Husband and father, the family is of high importance to me. I have been in the fitness industry for over 4 years, starting as a Fitness trainer then landing a regional trainer position for United PF; I had 4 clients who lost 80ibs plus with me and even clients with medical ailments. I helped many conditioned athletes reach their fitness goal. I love Fitness in general and helping individuals take control of their lives and accomplish any goal the individual is ready to achieve.